Starlight Casino Edmonton will be the new name of the casino that will now offer 120,000 sq ft of entertainment and will open on the 26th of September. 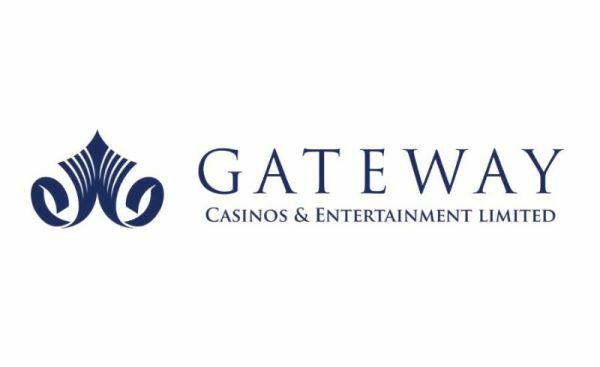 Gateway Casinos & Entertainment published a press release on the 14th of September to reveal the date for the opening of their "new" casino, fixed on the 26th of September. The casino is the result of a huge renovation and investment on the Palace Casino, located in Edmonton, more precisely inside West Edmonton Hall. The casino will now be renamed Starlight Casino Edmonton. The new place will offer "32 gaming tables, 8-table poker room, 768 slots, the addition of VIP gaming with private salons and six unique restaurants." The project cost around 57 million dollars and will allow for the creation of around 300 jobs according to Gateway. The company is also excited about their new "REPLAY Arena". It is said to be "an innovative, immersive, multi-sensory space that combines the action and energy of gaming with a distinct party atmosphere." It is a connected room, that will allow more interaction between players through their games that are, for example live action digital horse racing or a unique social Roulette table. A DJ booth will also be in the REPLAY Arena along with an expansive video wall. You will also notice the presence of brand new restaurants like, MATCH Eatery & Public House, ATLAS Steak + Fish, The Buffet, CHOW Lucky Noodle Bar and the debut of Gateway’s latest brand creation, Halley’s Club. The grand opening will happen on the 26th of September at 6 P.M,with the presence of community leaders, customers and NHL superstar, Jason Strudwick.